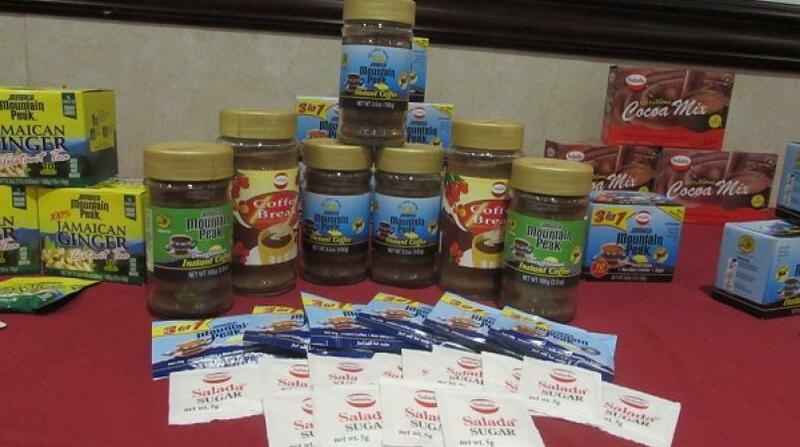 Dianna Blake-Bennett, General Manager of Salada Foods said the strategy will be beneficial to Salada’s operations. 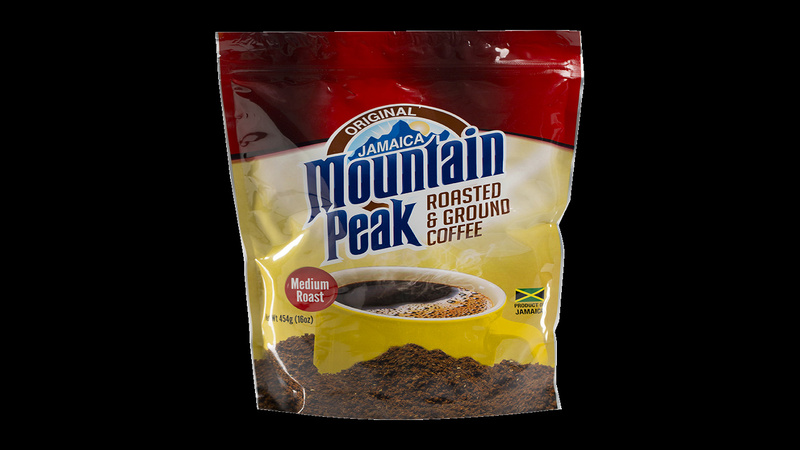 Salada Foods Jamaica is making an advance purchase of 25,000 boxes of local coffee cherries which will be processed to green beans, stored and blended into Salada’s instant coffee products. The investment valued at $200 million is a pilot project with a goal to identify a strategic business option to guarantee supply in a mutually sustainable manner. A total of $100 million will be paid directly to farmers and the balance used to process coffee cherries to green beans, which is the local raw material used by Salada to manufacture instant coffee products. 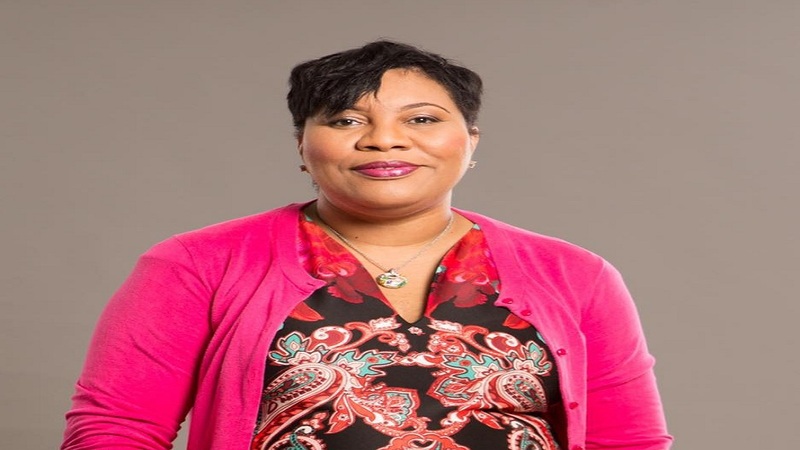 Dianna Blake-Bennett, General Manager of Salada Foods said the exploration of this strategy will be beneficial to Salada’s operations. “The current market conditions indicate that creative approaches to the local coffee industry are needed from all players. Consistency in supply is significant to the operations of Salada. The current yield is ideal for our products and rather than purchase what traders have in stores we are purchasing directly from farmers which will also assist their operations,” she said. Blake-Bennett went on to note that the move comes at a time when farmers’ coffee trees are laden in the fields and have the potential for crops to be lost. “Farmers are currently being impacted by market conditions where there is a global glut of coffee green beans. The nuances of coffee production, processing and manufacturing call for a collective approach to secure the local industry and Salada remains committed to being an active part of the solution,” she explained. The initiative commences on Thursday, November 15 and will see Salada through an arrangement with Stoneleigh Coffee Processors Ltd. processing cherries from the current crop. 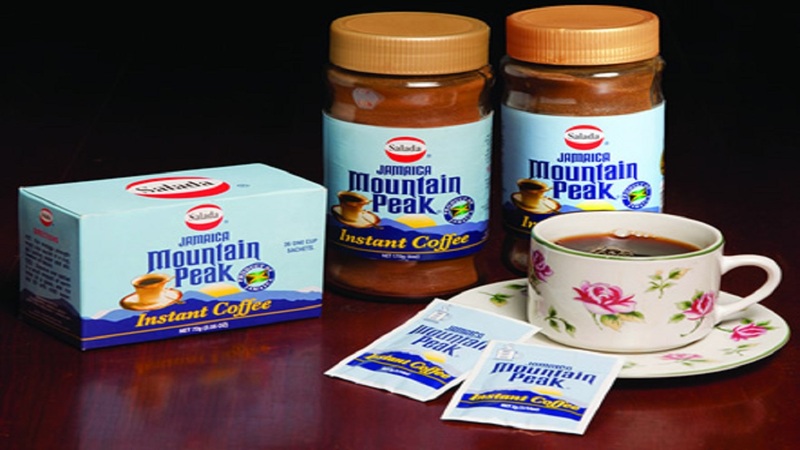 If the pilot proves meaningful for local farmers and Salada it will form part of a Salada’s business model for continued local manufacturing of instant coffee products. Salada has implemented the necessary processes to ensure that high-quality standards will be maintained across all coffee products. The company has employed and trained selectors, who will operate from the selected depots in Salada’s interest.